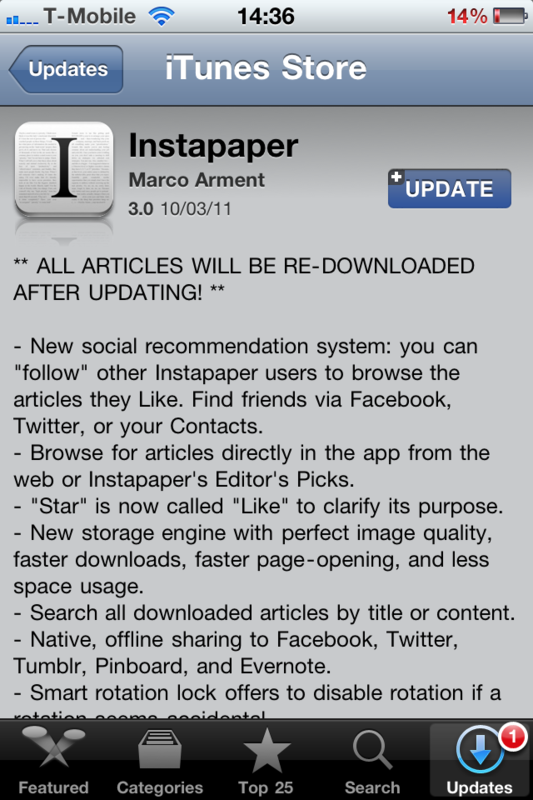 The current version of iOS 5.1 for developers is the beta 3 version. BGR appears to have got hold of an early version of iOS 5.1 GM though and along with it, they have detailed a couple of new features. 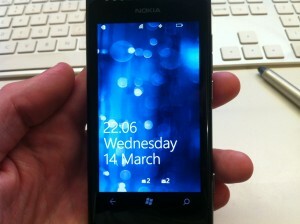 The first is a slide up to access the camera which is similar to what is on iOS 5. In this version the small camera icon can be slid up the lock screen to reveal the camera view finder. It doesn’t really change much, but the slide instead of tap is noticeable. I am guessing that the big change here will be with the icon always being available on the lock screen. At the moment, the camera icon only appears after a double-tap on the home button. 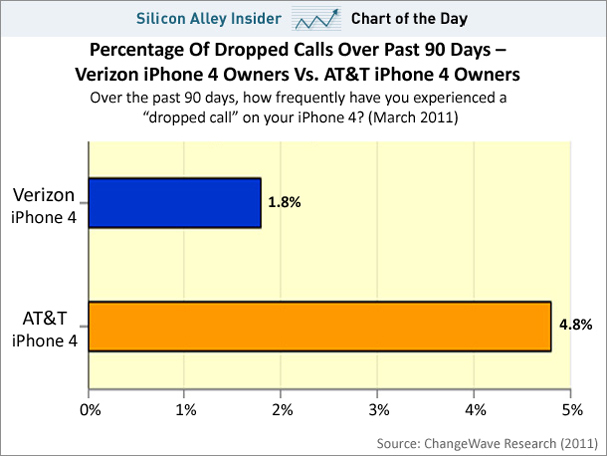 AT&T and Apple has faced a bit of criticism over the years about the iPhone and it’s dropped call rate. It has never been completely clear as to where the fault is with some blaming one or the other. 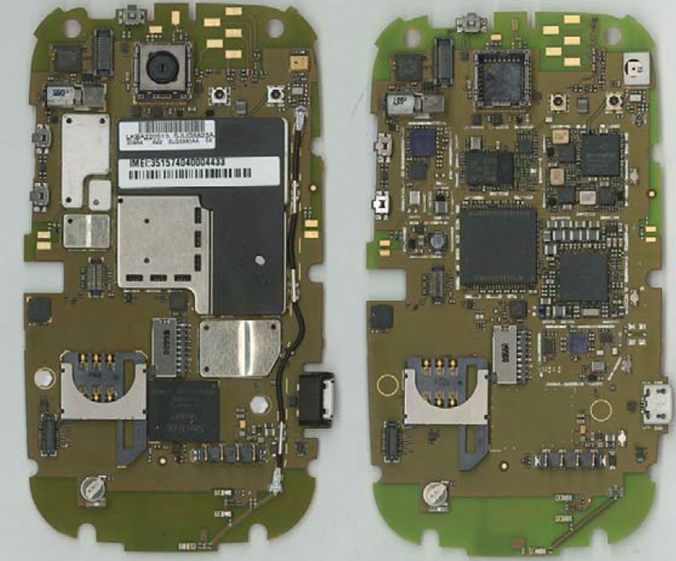 The FCC has taken apart the Motorola Bravo and pictured it to let us see what’s inside. The reason the FCC do tests is to make sure that each device sold adheres to the guidelines in regards to frequencies and what not. 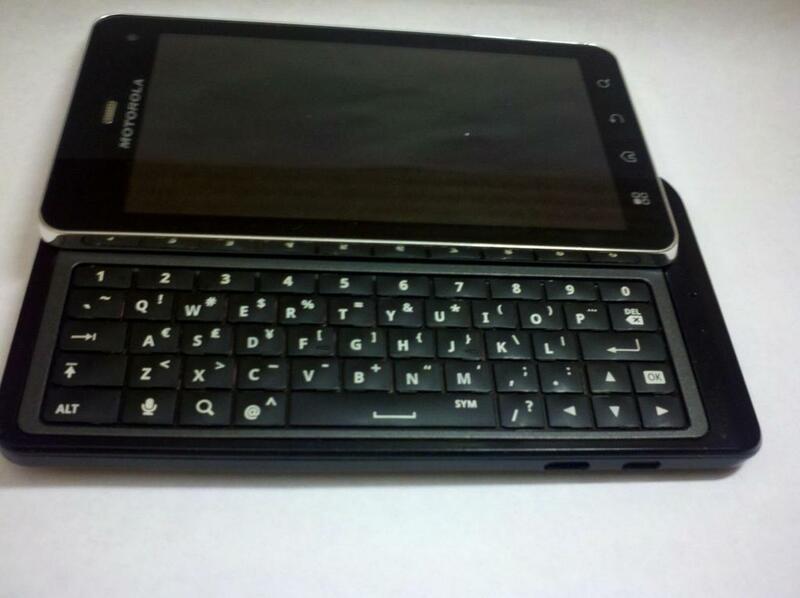 The Motorola DROID 3 has appeared over on Howard Forums and reveals the new generation device along with a few cosmetic changes to the keyboard layout. 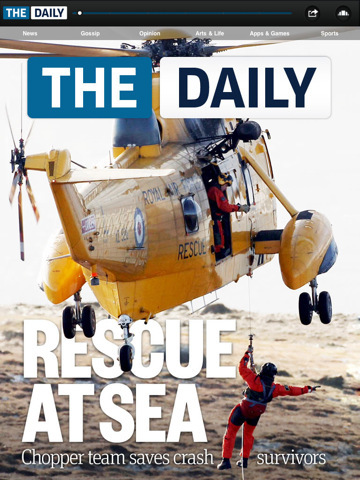 At the moment, the only place you can read The Daily is on the Apple iPad. 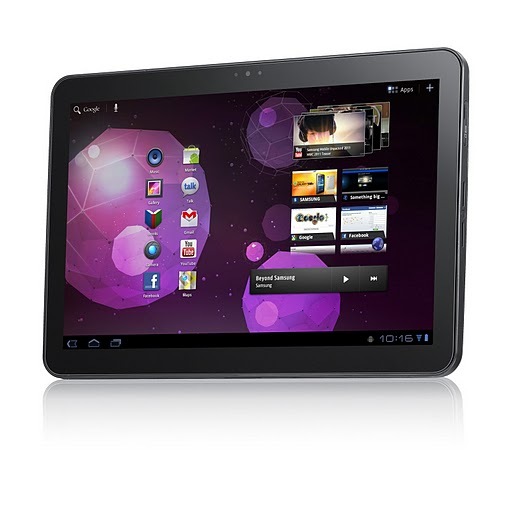 This is about to change though as it seems there is an Android tablet version being prepared for launch. It is expected that The Daily will launch on Android devices at the beginning of the second quarter of this year and when it does, it will break the current exclusivity. iDisplay has been launched for Android OS based devices. 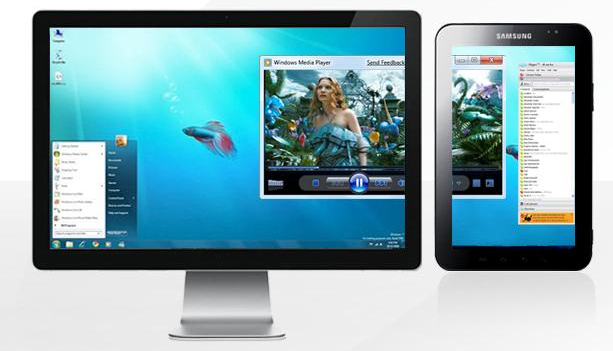 What it does is allow you to use your Android smartphone or tablet as a secondary display for your computer. Once installed and connected, you can then drag windows on to the smaller screen such as a Skype conversation or perhaps a media player you want to be able to see but not clutter up your main screen. During the annual shareholders meeting yesterday, Apple [AAPL] was asked about the datacenter being built in Norch Carolina. In response, Apple said that the new datacenter was to be used for both iTunes and MobileMe services. 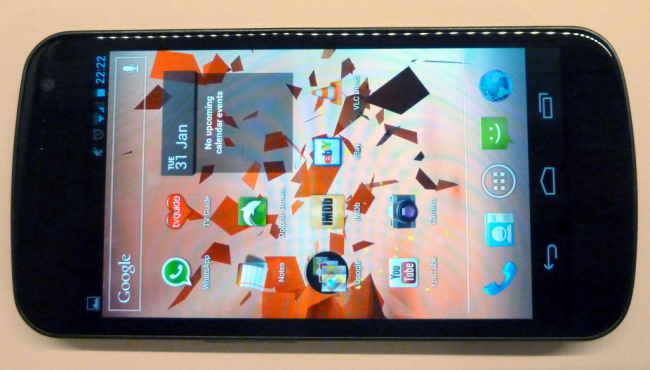 At MWC a few weeks back, we had the chance to see the Samsung Galaxy Tab 10.1 being announced (device pictured above). We now hear rumors about Samsung releasing an 8.9 inch version that could potentially be called the Samsung Galaxy Tab 8.9. 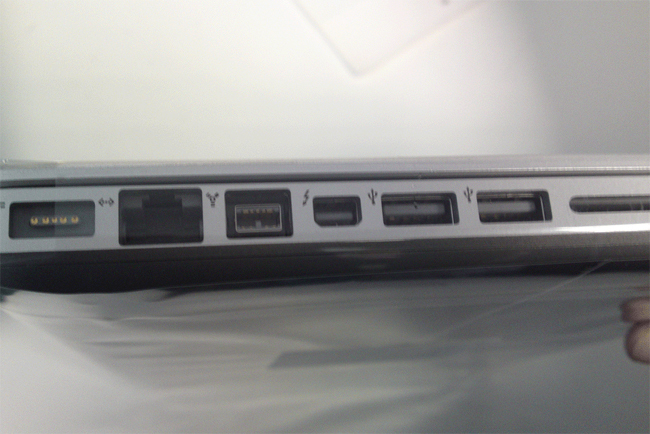 Some pictures have leaked of a 13 inch MacBook Pro that are believed to be the new 2011 model that could be launching as early as tomorrow.